Over five nights in August 2014, the public logged-on to the After Dark web app to take a space-age tour through 500 years of British art. Equipped with cameras, the robots’ journeys were watched by thousands of people world-wide via the internet, alone in their adventure except for their robotic co-explorers. 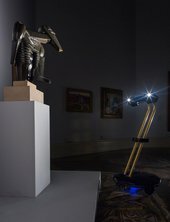 A few lucky people, chosen at random, were given the opportunity to actually control a robot themselves, navigating their own journey round Tate Britain’s historic building and collection. Designed specifically for this task, the robots were fitted with a camera and bespoke lights for eyes, with the ability to look up and down to view the full range of art on display. 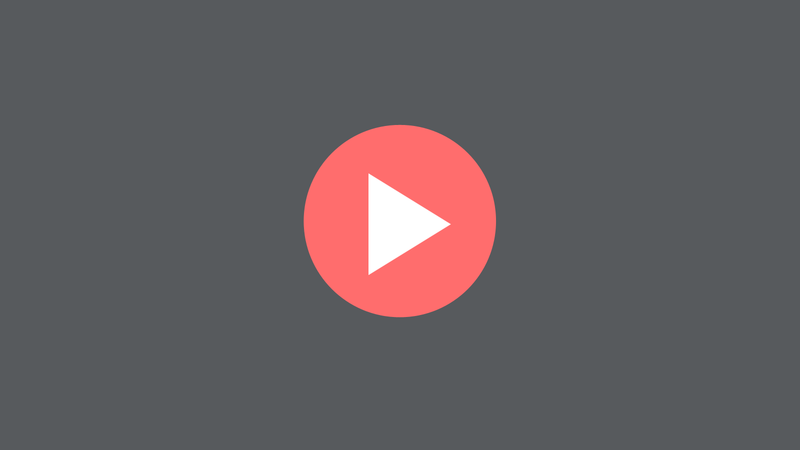 Using on-screen buttons or the arrow keys on a keyboard, their operators could turn 360 degrees and move forward. 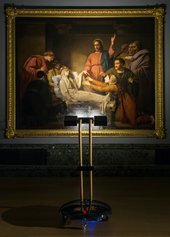 The robots could sense obstacles around them with the use of ultrasound technology and they fed this information back to the operator, helping them to navigate the galleries. The Robots were created in collaboration with RAL Space (who work alongside the UK Space Agency - UKSA), a world-leading centre for the research and development of space exploration technologies. Joshua White, freelance lecturer, educator and critic. The team monitored the live feed from all four robots, explaining what they encountered along the way, from Tudor portraits to modernist sculptures. After Dark, the brainchild of London-based design studio The Workers, is the IK Prize 2014 winning project. The IK Prize celebrates digital creativity, supporting innovative ideas and turning them into new ways of enjoying and discovering art.